My SA sent me a photo of the car arriving at the dealer today. It’s a Thanksgiving miracle! Seriously. Let's see if the sales guy tries to re-tread on our deal at pickup before hugs are doled out to him. Congrats! Are you taking delivery before Thanskgiving dinner? Currently traveling, unfortunately. Will be back on Friday for pickup. Yes, Magno/matte. I bet they are nearly as eager as we are to clear out their storage. Same here! Just got word it landed...but with relatives in town for the holiday, can’t take delivery until next week. For those with cars arriving, where are these dealerships located? Near the vpc? Can someone tell me the status of my car? 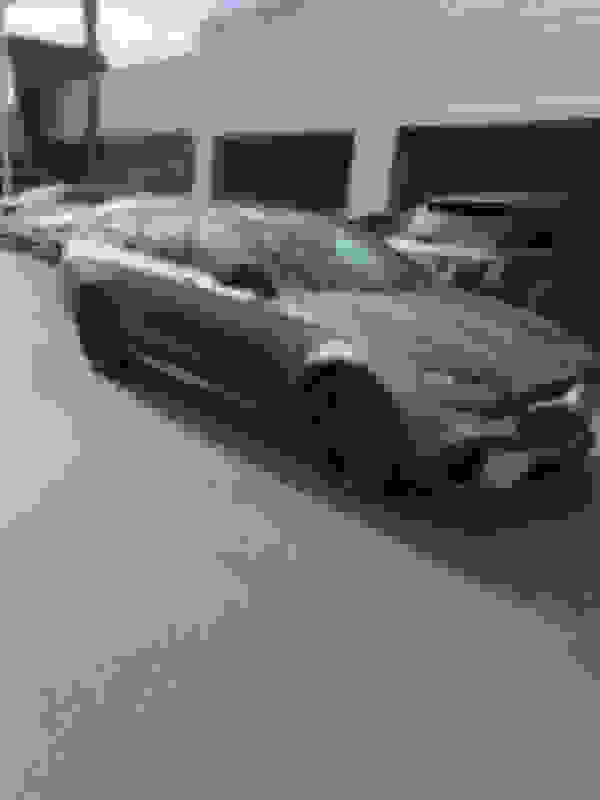 VIN: WDDZF8KB0KA496469. My SA is out of the country and not sure when he's back. Many thanks! my dealership is Beverly Hills, and the VPC is in Long Beach, so approximately 32 miles door to door... i expect that it will arrive at the dealer early next week. And here, finally, is the EO. Dated the 15th of November. Last edited by VPC_E63S; 11-21-2018 at 10:21 PM. Congrats! That’s exactly my wagon! I think many great minds think alike on this board. My SA notified me Wed that my car is released. VPC is Baltimore, MD. Dealership is in Hagerstown, MD. I am getting 3M clear film installed on front surfaces and windows tinted. Should take delivery end of next week or first week of Dec at the latest. It has been 1 year since I ordered this car. My car did not get a HUD due to lack of supply. Anyone else have the same issue? My car was scheduled 1st decade of June built 2nd and it has the HUD, but didn’t get the night package as it was unavailable at the time. Judging from other comments, I think I have one of the last summer builds with the HUD. I was a little pissed to not get night package but it can mostly be corrected with some wrapping, can’t add the HUD. So I guess it’s a trade off for MB logistical ineptitude. You guys are keeping cars that arent what you ordered after waiting that long? You can be sure that if my e63s lands in Montreal not the way I ordered it, the dealership is gonna be wiped off the map. I was called about the lack of parts and told I could push my build date back. At that point I was told August delivery. I didn’t get night package but in hindsight if I did push it back I would have no HUD. In my opinion it appears MB has changed their entire marketing strategy. They couldn’t care less about us they are more concerned about selling $30K cars than selling $100K+. I mean look at the commercials, constantly advertising $299 leases. They want to be the new Honda. They feel the boomers are dying and they are trying to connect to millinneals. We may feel like we are getting screwed but the kid buying the CLA is getting red carpet treatment. I was fortunate enough to get the HUD and night package. Let's hope they both got put on the build. Will know next week. May seem like that out of frustration, but clearly that isn't the case with them launching products at both the lower, middle and upper ends at the same time. What Mercedes is doing is trying to cover ever niche like BMW and Audi are doing. I think they have lost that tight focus of years past, but they are clearly not trying to be Honda. Last edited by 64stingray; 11-23-2018 at 07:24 AM.